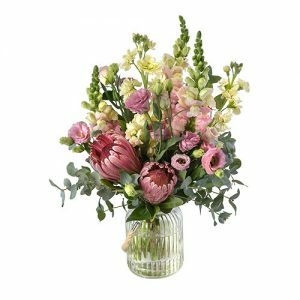 For a beautiful and feminine floral gift, look no further than the gorgeous Fleur. 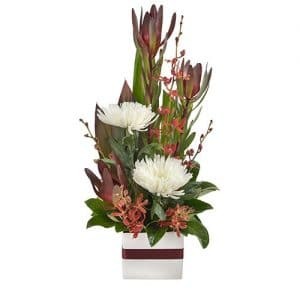 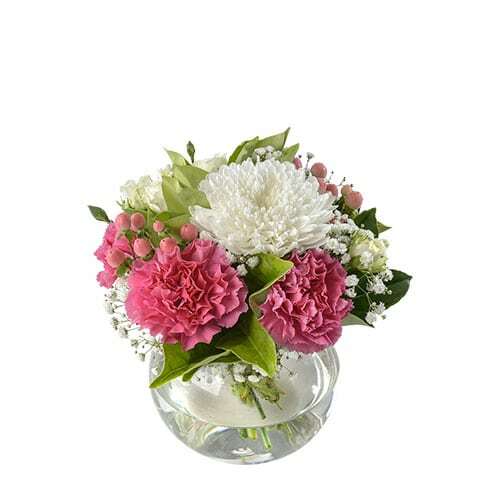 Bright pink carnations and hypericum berries mix with white disbud chrysanthemums and are enhanced by lush green foliage. 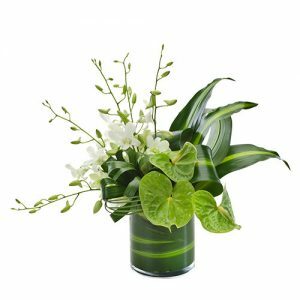 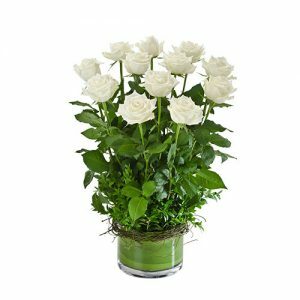 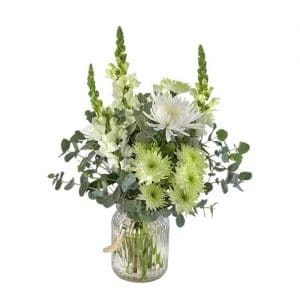 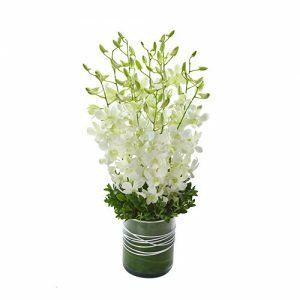 Expertly handcrafted and presented in a glass fishbowl vase, this arrangement is perfect for a get well wishes or to congratulate a new mum.